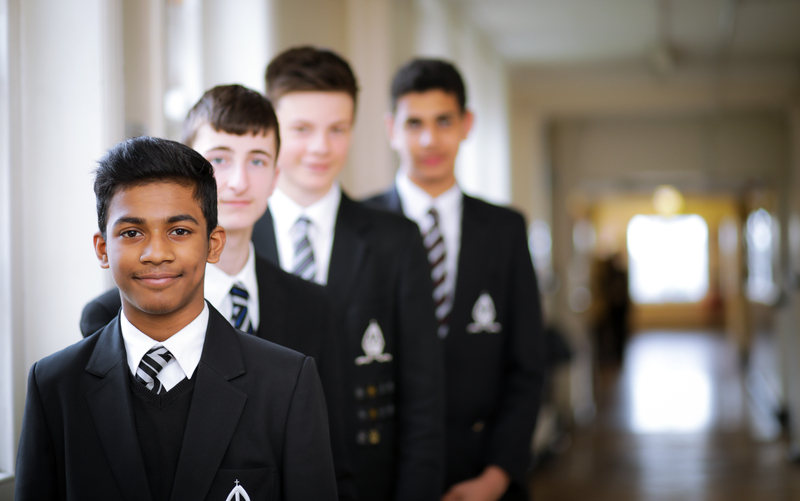 MKG Foods has thrown its support behind Bishop Vesey’s Grammar School (BVGS) Corporate Partnership, as the initiative enjoys a successful start to 2019. 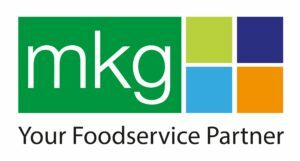 Founded over 65 years ago, MKG Foods are the number one foodservice provider in the Midlands, supplying thousands of establishments across a range of industries. The family-run business currently offers over 4,000 carefully selected products from its chilled, ambient and frozen food ranges, building a reputation for its commitment to three core values; quality, great service and reliability. This latest addition brings the initiative’s membership total to 29, boasting a selection of high-profile local businesses who are committed to supporting the school. The Corporate Partnership also offers members the chance to build lasting working relationships with fellow partners, with regular networking events hosted throughout the year. 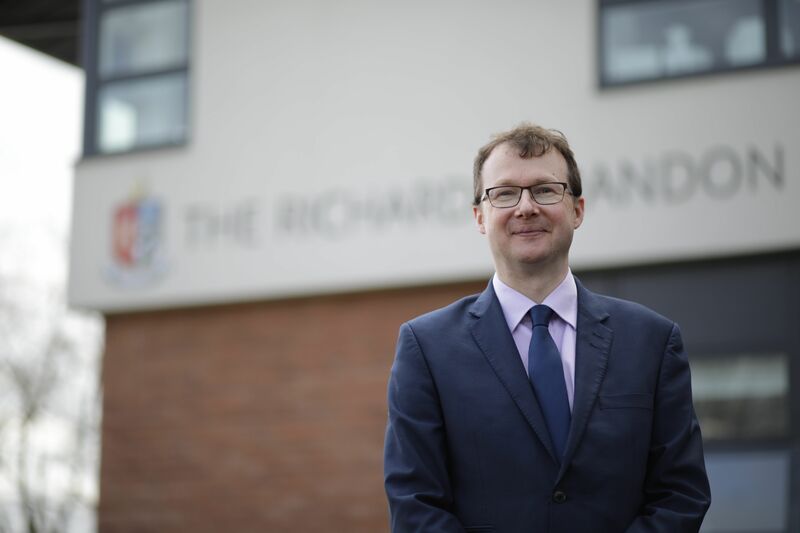 Andrew Jefferson, Director at MKG Foods, said: “Supporting local schools and businesses is very important to us, and joining the Corporate Partnership provides the perfect opportunity to do both. “As we look to continue our own growth and success into a new year, we saw the partnership as a great way to network with other local businesses and promote our services, while using our experience and expertise to support Bishop Vesey’s. “After meeting with Development Director Brian Davies, his commitment to expanding the partnership became clear, and this played a massive part in our decision to join the initiative. Brian Davies, Development Director, commented: “Towards the end of last year, we secured the membership of several new businesses and we’re delighted to add another high-profile name to the list. “As the total number of partners increases, it’s crucial that we attract members that are serious about supporting the school and the other businesses – we need companies that are going to roll up their sleeves and make a real difference.